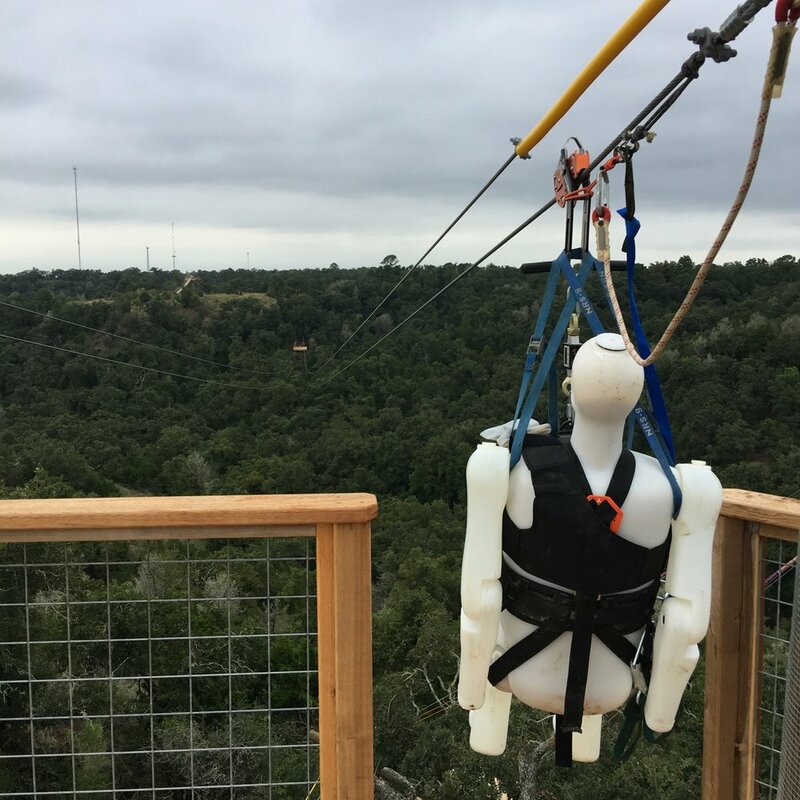 Zip Test Data (ZTD) is an ERi affiliate company that provides equipment and software to analyze ziplines and their braking systems. 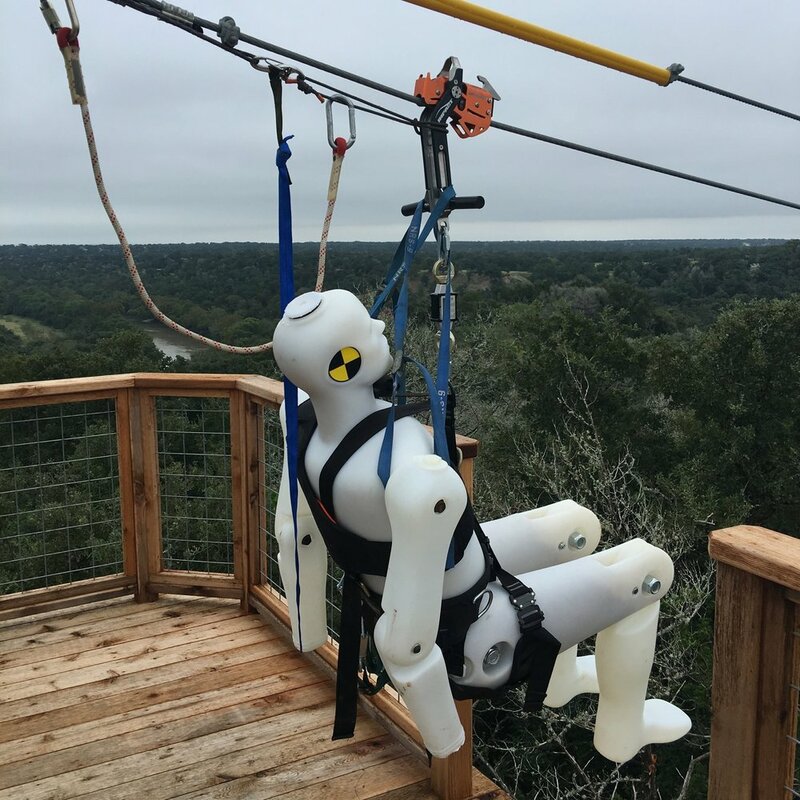 ZTD rents or sells clients the equipment they need to test their systems, along with providing instructions and support to perform the tests. Comprehensive line data for use in ensuring your systems will performed as needed. Because you shouldn’t guess about safety. Thank you for your interest in Zip Test Data!